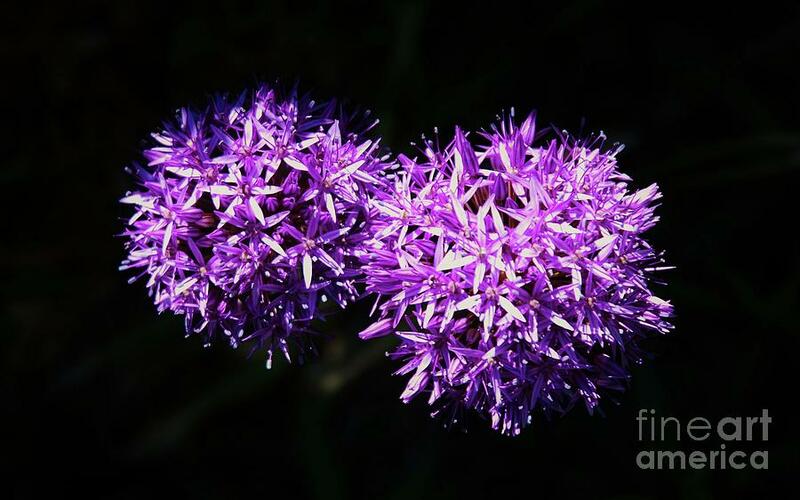 A Pair Of Alliums is a photograph by Poet's Eye which was uploaded on July 25th, 2016. Alliums are rapidly becoming one of my favorite flowers. It surprised me to learn they are part of the onion family! I captured these in the garden of the Queen Vic in Provincetown on my recent visit. Bring beauty into your home and celebrate the joys of spring all year long. There are no comments for A Pair Of Alliums. Click here to post the first comment.